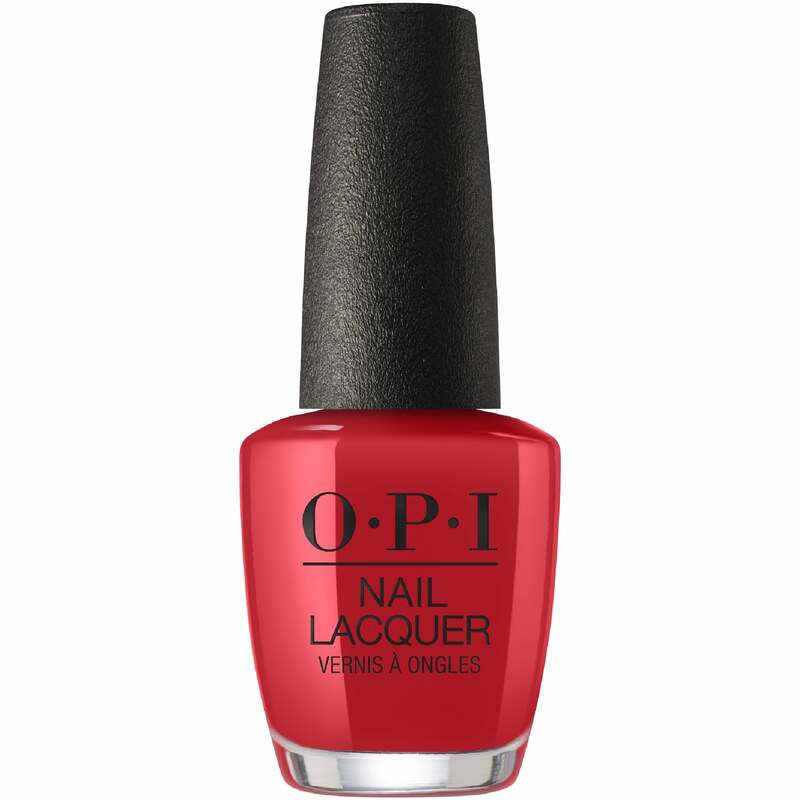 "This red is a summer lifesaver. Studly-Do-Right to the rescue!" Showing 2 of our total 4 reviews, with an average rating of 5 stars. Read all 4 reviews for OPI Grease 2018 Nail Polish Collection - Tell Me About It Stud (NLG51) 15ml. Lovely colour very good purchase. Love it.